What type of crown is best for you? 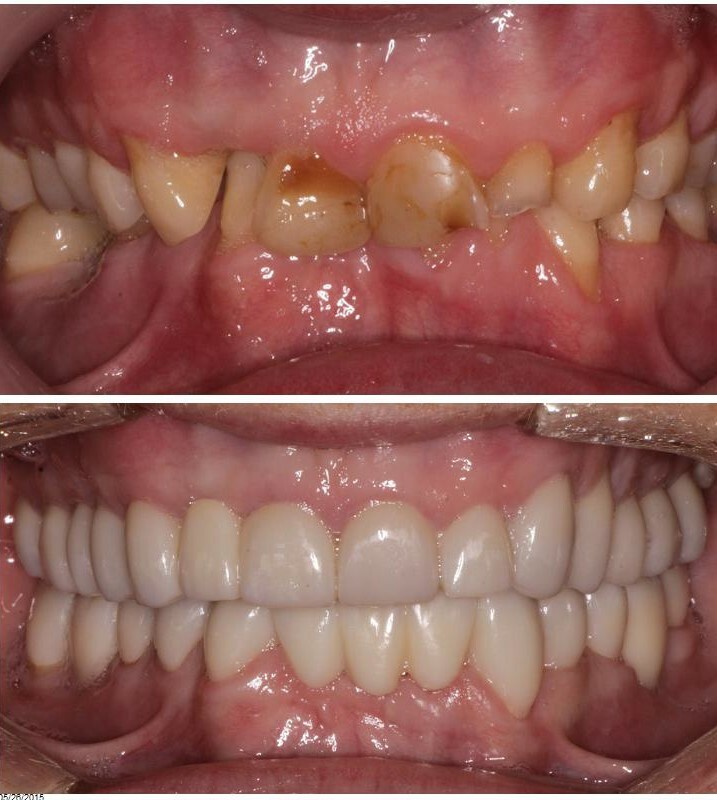 Zirconia is a newer type of porcelain being used to fabricate crowns and bridges. It is very hard and stands up to wear impressively long term. Being able to fabricate a restoration from zirconia eliminates the need for metal to be used without sacrificing strength and aesthetics.